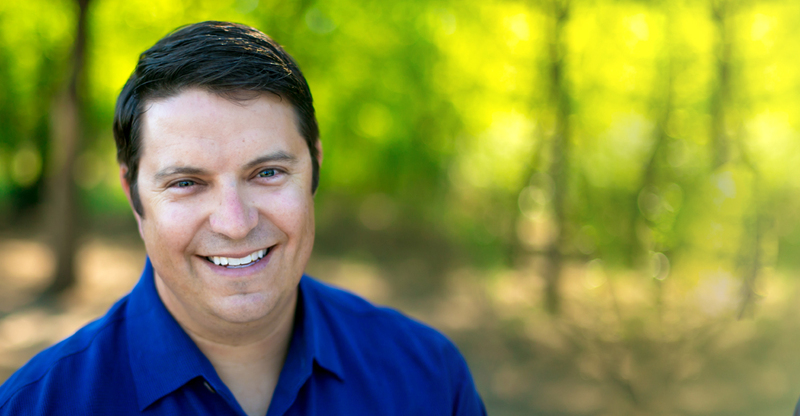 Dr. Kerschen has served families throughout the Albuquerque community with compassionate, personalized dentistry for more than 12 years. His unique approach to dental care makes all patients feel at ease! 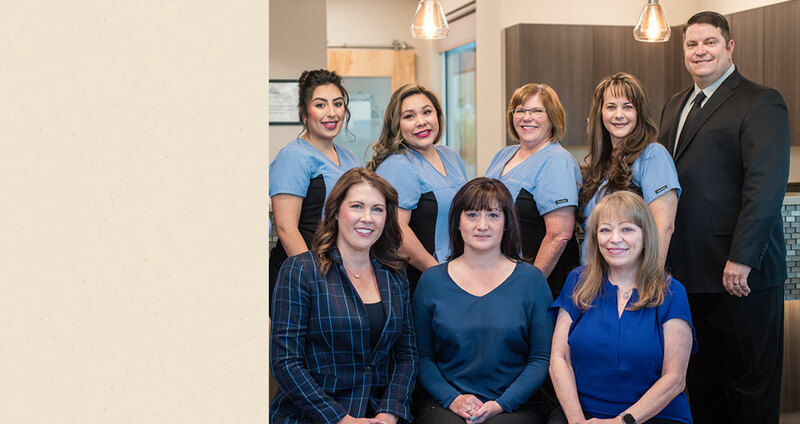 At Albuquerque Advanced Dental Care, you’ll receive family-friendly, comprehensive dental care and the best possible patient experience from a group of people dedicated to your overall well-being. How can I protect my teeth? How can I restore my smile? How can I make my smile more beautiful? What should I do in a dental emergency? What can I do to replace a missing tooth? Albuquerque Advanced Dental Care is a comprehensive family dental office dedicated to serving the unique dental needs of families throughout the Rio Rancho, Albuquerque, and Corrales, NM communities. Dr. Robert Kerschen and our team genuinely care about the well-being of our patients, and offer the highest level of care and service in a professional yet warm and friendly environment. As your oral health partner, we are always here to help and educate you on what is best for your oral health and the beauty of your smile. Our entire team has years and years of dental experience and education, which enable us to deliver truly exceptional service and care. Dr. Kerschen performs comprehensive and advanced levels of general dentistry with a focus on high-end cosmetic implant restorations, including single-tooth and full-mouth restoration. He also offers cosmetic dentistry to create a beautiful smile to meet your individual goals and desires, from aesthetic fillings to cosmetic veneers, Invisalign®, and teeth whitening. When it comes to your oral health, you deserve nothing but the best. Find out why Dr. Kerschen is your best choice during your complimentary initial consultation in our office!